Your teeth are unique, just like any other part of your body. So if you need dentures, it only makes sense that they be designed specifically for you. Custom dentures should fit your mouth so perfectly that you feel as though they are your own teeth. Of course, as with all other major medical decisions, there are several factors to consider before getting dentures. 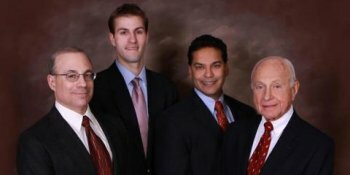 At Buhite & Buhite, DDS, based in Rochester, NY, you’ll find a staff of dental professionals who understand the importance of getting proper treatment and who can guide you through this process. 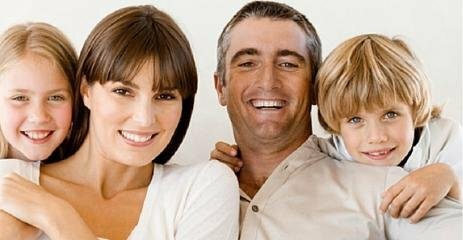 Price: Like most dental work, be it cosmetic dentistry or getting a root canal, the price of getting dentures can vary. Do your research beforehand to avoid paying too much. Models: Your dentures will be replacing your teeth, so make sure you consider your options, taking into account shape, gum texture, and gum shade before making a decision. Looking at different models will give you an idea of what's available. Maintenance: Dentures, like regular teeth, require maintenance and care. Research the procedures necessary to properly maintain your custom dentures so you're prepared when you finally do get them. Dentures will be a major part of your life, and it's important to know what your responsibilities will be. Don't feel intimidated about getting custom dentures. You don't need to go into the process alone—with the help of the experts at Buhite & Buhite, DDS, you'll be able to walk through all your options and make sure you get dentures that match your lifestyle and your budget. 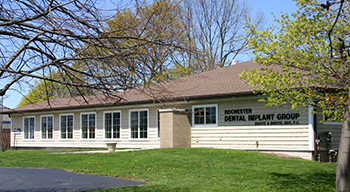 Providing superior treatment for decades, there's a reason patients in Rochester, NY, choose Buhite & Buhite, DDS for everything from basic teeth cleaning to cosmetic dentistry. If you need someone to help you make a decision about dentures, visit them online or call (585) 342-1323 today!